This vast renovation has now trebled the size of our Denton branch; holding stocks for all your fixing needs. Our extensive tile Showroom includes the latest displays in porcelain, ceramic and natural stone products in both bathroom and kitchen settings as well as the latest technology to help you with your choices. We also feature a Clearance Showroom which is constantly changing to provide you with the very best value on specific ranges. 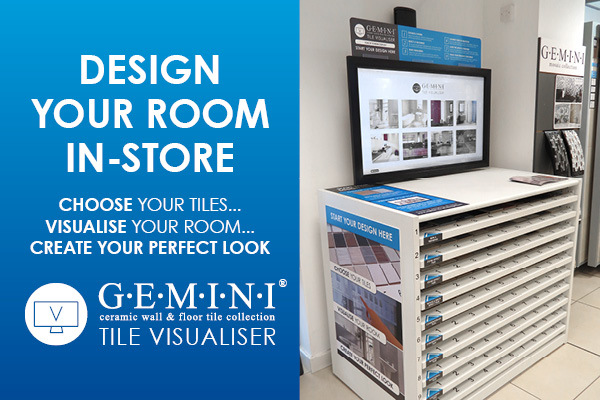 If that isn’t enough to tempt you to visit our tile showroom, we also offer free local delivery. We are located just off junction 24 behind Sainsbury’s and opposite The Dogs Trust, Manchester. We look forward to seeing you soon! 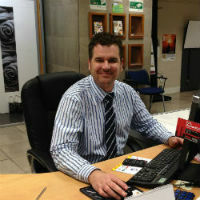 I’m Colin Whatmough (Branch Manager) here at CTD Denton. 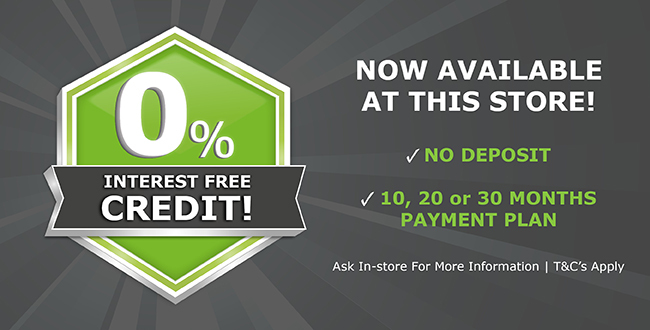 We pride ourselves on a high level of customer service and first-rate product knowledge. 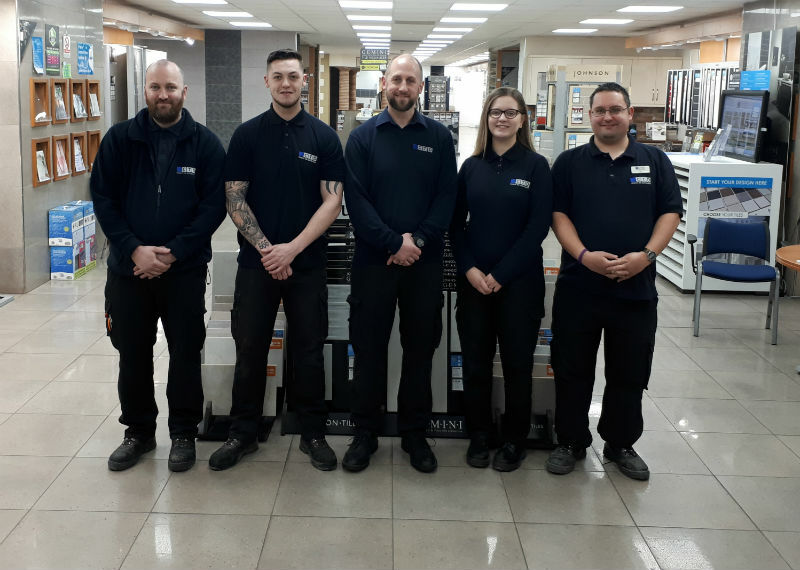 Our skilled Trade Centre and Showroom staff are happy to assist in finding you the perfect setting for your bathroom, kitchen or any other tiling needs and equally of Sales Office team are on hand to take your calls and answer any queries you need assistance with. Between our members of staff, we collectively rack up over 45 years experience in the tiling industry. 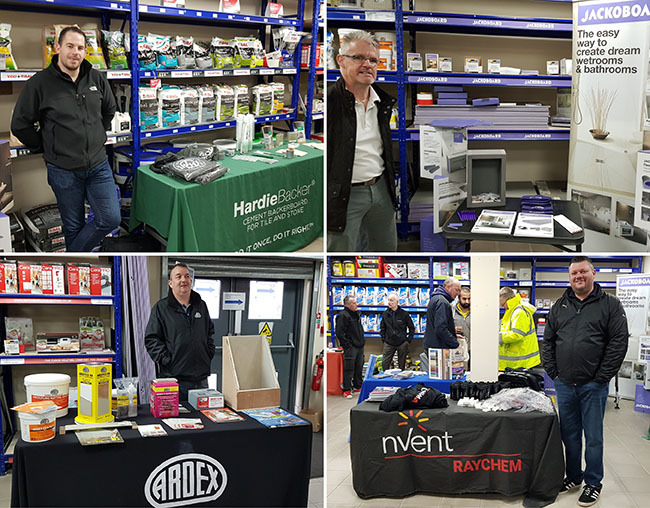 Martin, Curt, Lee, Cara and Craig have all worked in conjunction with a wide array of suppliers over the years making their product knowledge and experience second to none. 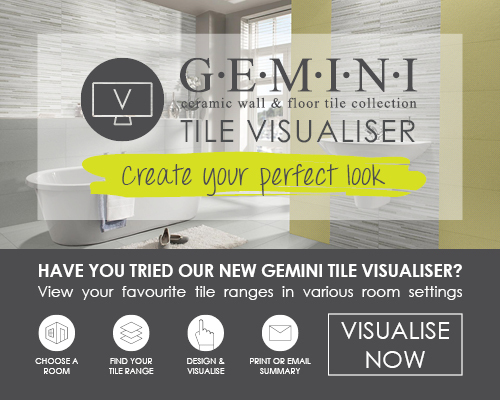 We are on hand to fulfil all your tiling needs from tiles to trims and sponges to spacers. Lead singer with Simply Red, Mick Hucknall was born and educated in Denton as was Sir Geoff Hurst (England Footballer), Col Needham (creator of webpage IMDB) and not forgetting hats off to Thomas Bowler and his Uncle William Bowler who later moved to Southwark, London to create the Bowler Hat. 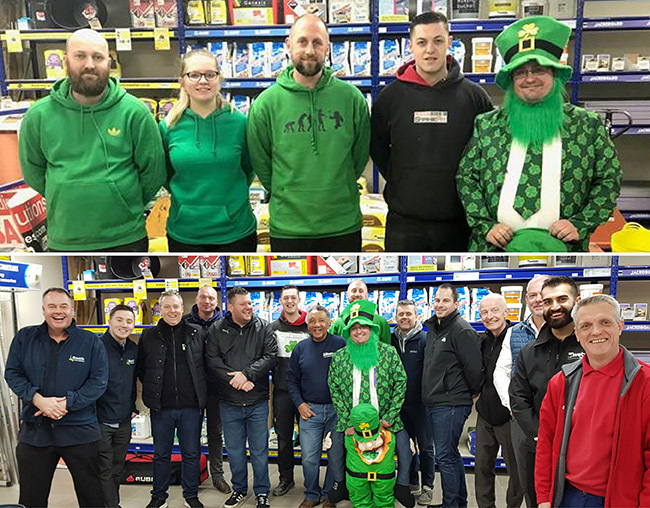 On 20th March we held a St Paddy's Day themed Trade event which saw over 40 traders coming along to take advantage of fantastic deals from a variety of suppliers including Weber, ARDEX and BAL. A fun day for customers and staff alike! 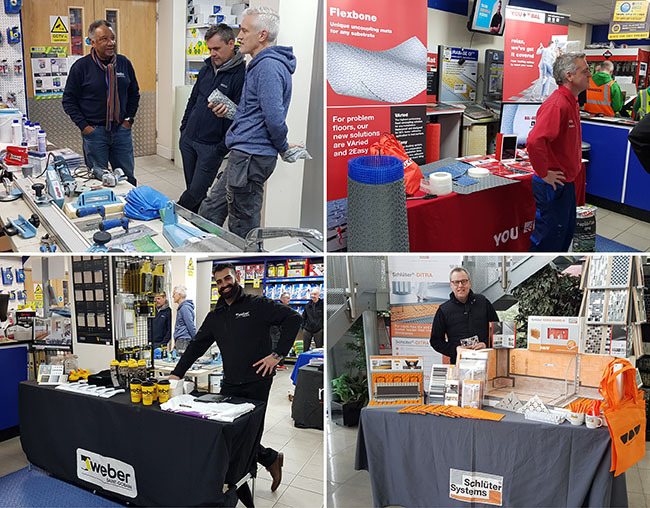 On the 31st October, we held a Trade Spookfest, where we had rep demos, raffles, free gifts, killer deals and more. 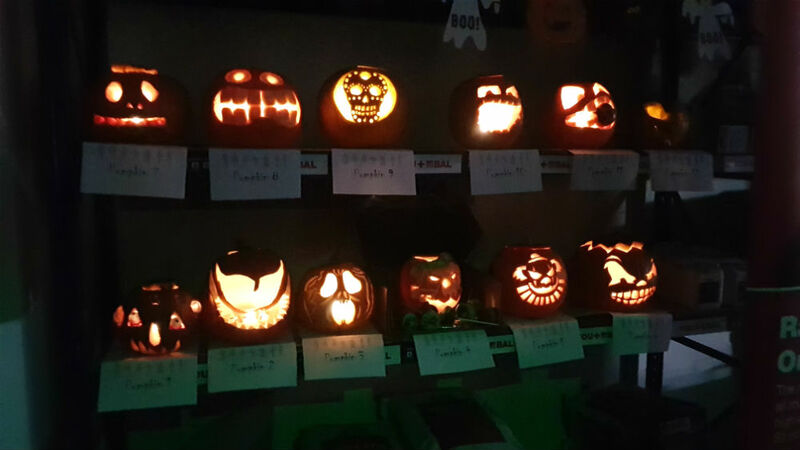 We also raised £138.50 for Barnardos and impressed everyone with scarily-good Halloween pumpkins! 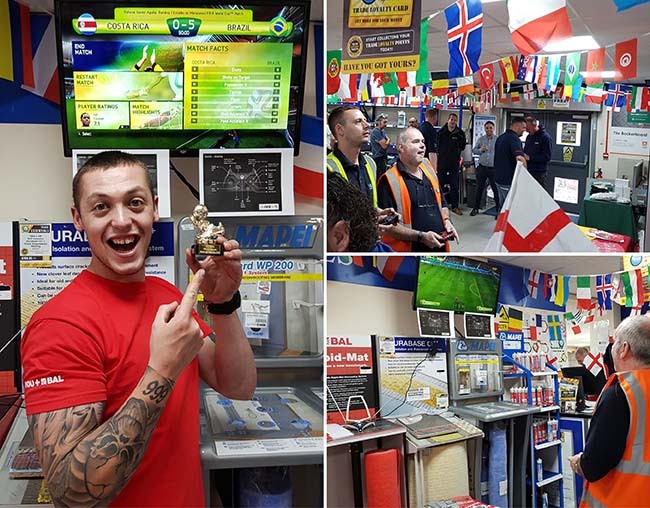 The team recently ran a world cup trade day offering various competitions, quizzes and raffles. £649 was raised for Barnardos, we would like to thank everyone that joined us and helped us raise a fantastic contribution for a great cause. 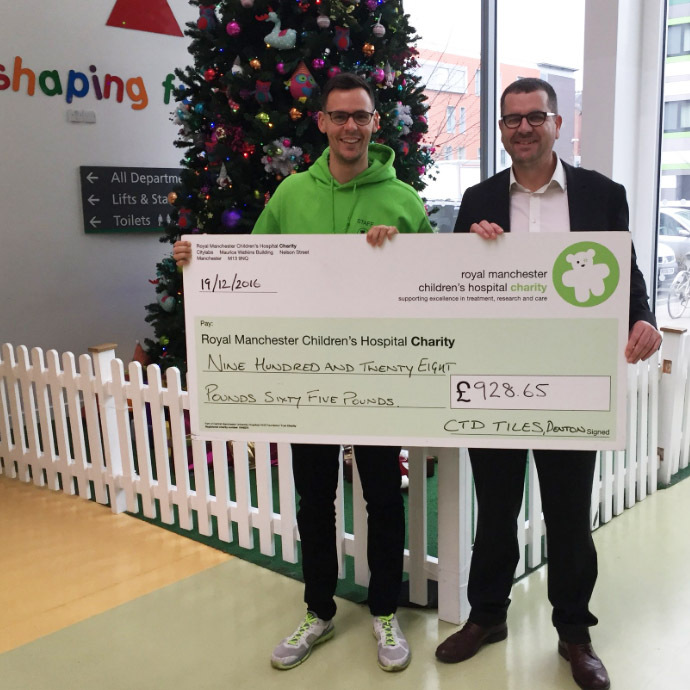 Colin from CTD Manchester recently went into the RMC Hospital to donate over £900 pounds and a games console which we have raised over the past year through branch fundraising events. Thank you to everyone who helped us raise such a large amount of money for a charity close to us all. This year's annual Golf Day held at Denton Golf Club has raised over £900 in fundraising for a local charity, we will be selecting the charity soon so keep your eyes peeled for updates. Our Euro 2016 Trade Day raised £350 for our partnership with Alzheimer’s Research UK. We would like to say a huge thank you to everyone involved in our Manchester Denton golf day for helping raise £707 for Macmillan Cancer Support. 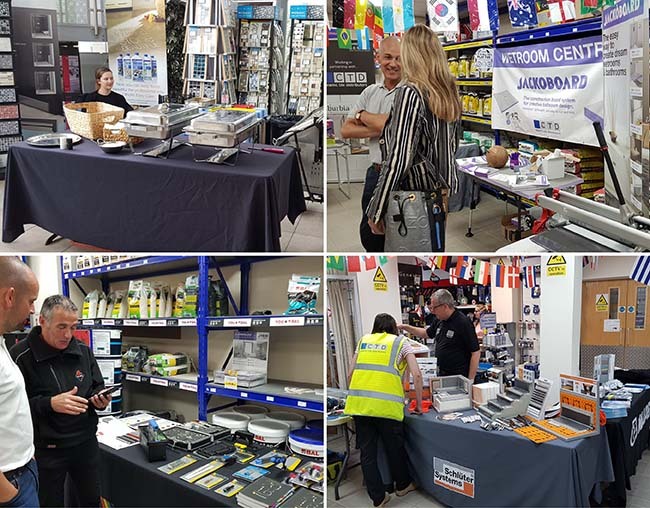 Coming up on the Denton Calendar we have the annual Halloween Trade Day on the 31st October, hosted by our showroom and trade centre staff; we will be hosting a wide range of suppliers who will be featuring special on the daily deals as well as a wide range fundraising event and games. CTD Denton will also be hosting a variety of fundraisers later in the year to keep updated on our page or pop into the branch to speak to our friendly staff.